NIGELDAVE. CARS. 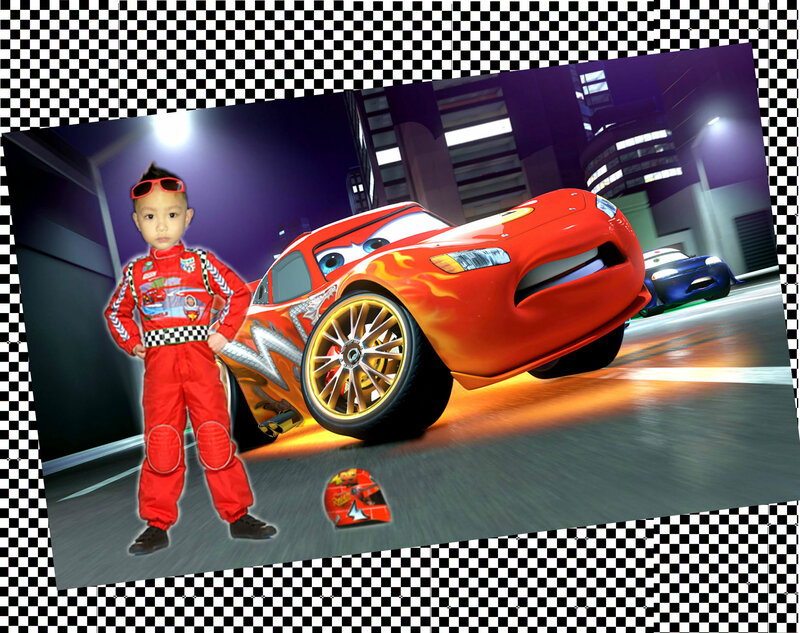 HD Wallpaper and background images in the Disney Pixar Cars club.